Adam Levon Brown is a published author, poet, amateur photographer, and cat lover. He has had poetry published over 200 times in 11 countries. 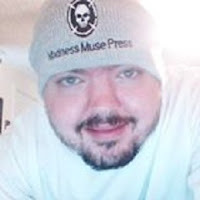 He has been published in venues such as Burningword Literary Journal, Harbinger Asylum, The Stray Branch, Poetry Pacific, and Indiana Voice Journal.